An apparent dispute with an acquaintance led to a stabbing at a San Ysidro apartment complex Sunday. The incident was reported to police about 11:30 a.m. at the Sunrise Village Apartments, located on Calle Primera, just west of Interstate 5 and Via San Ysidro, according to the San Diego Police Department. 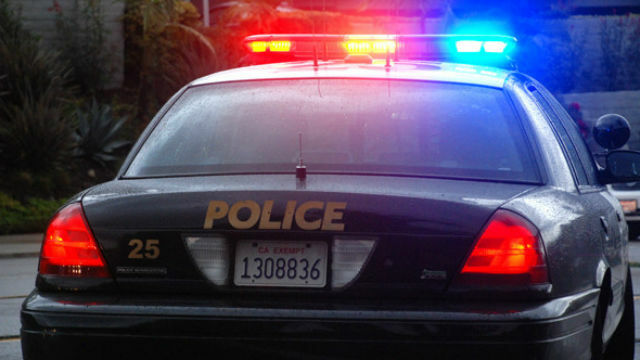 A 34-year-old man and a woman went to meet the acquaintance at the apartment complex when an argument started, SDPD Officer Dino Delimitros said. Details are unclear — the victim wouldn’t cooperate with authorities, Delimitros said — but a chase resulted and the woman became separated from her male companion. When she caught up to him, she found he had been stabbed, and there was no sign of the acquaintance the two were meeting. The victim’s injuries weren’t considered life-threatening, Delimitros said. The suspect was described only as an older white male.